Home > Books > I Can't Stop Hiccuping! 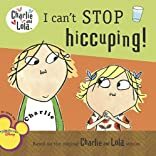 The day of the school concert, Lola and Lotta are practicing the song they?re going to perform when Lola gets a bad case of the hiccups. Everyone tries to help her get rid of them, but nothing works. 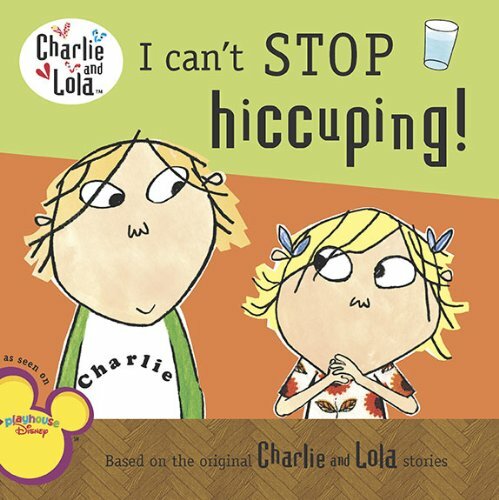 Will Lola be able to stop hiccuping in time for the show?